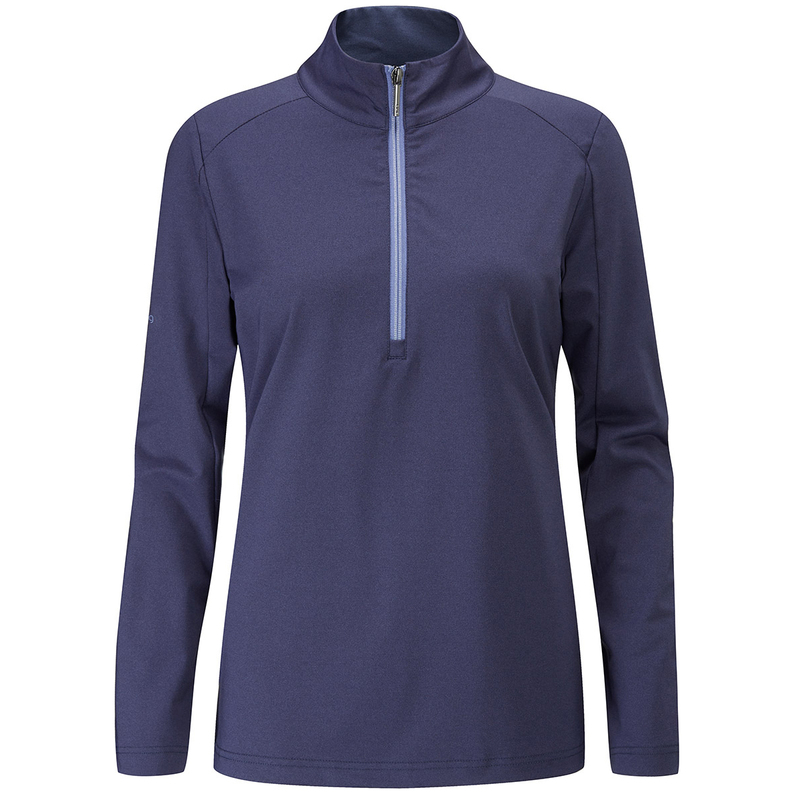 Engineered for the sport of golf, this heathered effect, funnel neck performance layer, has been enhanced with Sensorcool technology to keep you comfortable playing golf. 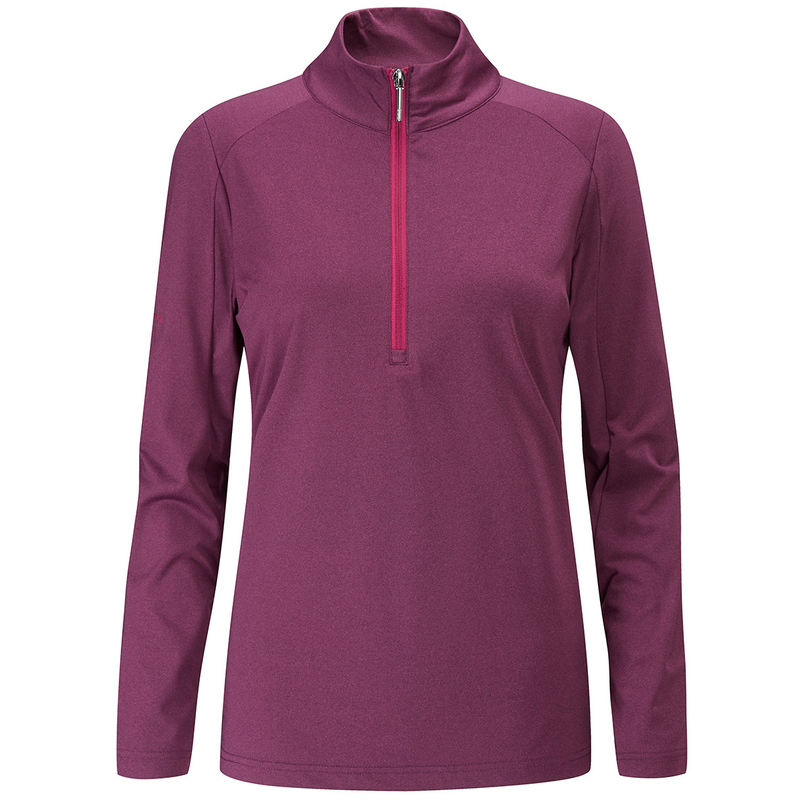 The layer offers moisture movement, and is quick drying, plus has stretch for greater athleticism as you swing. 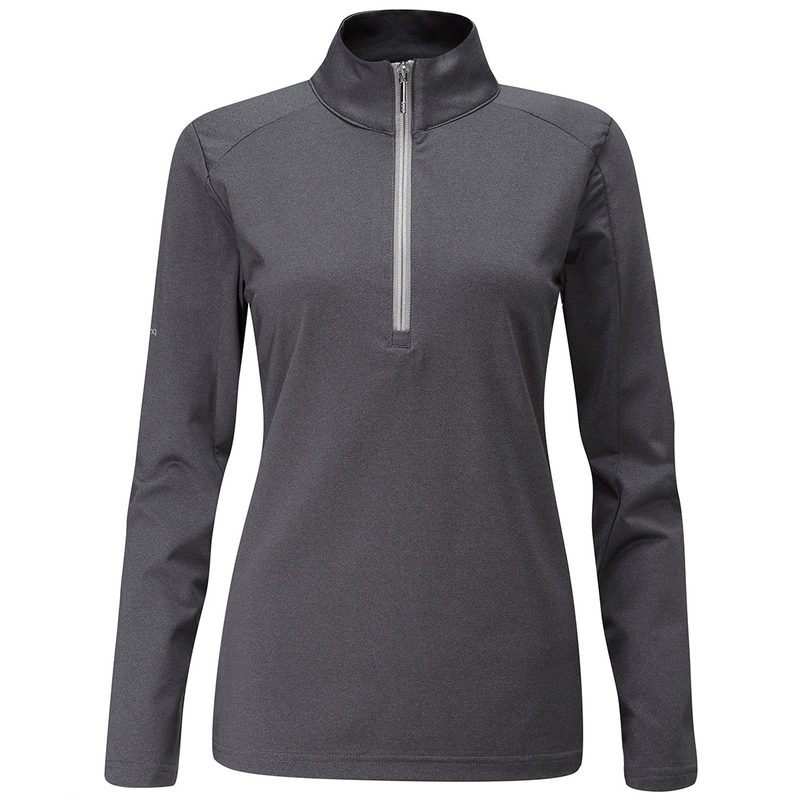 The design features a tonal centre half zip opening, with stitch detailing, and is crease resistant to keep you looking and playing your best.